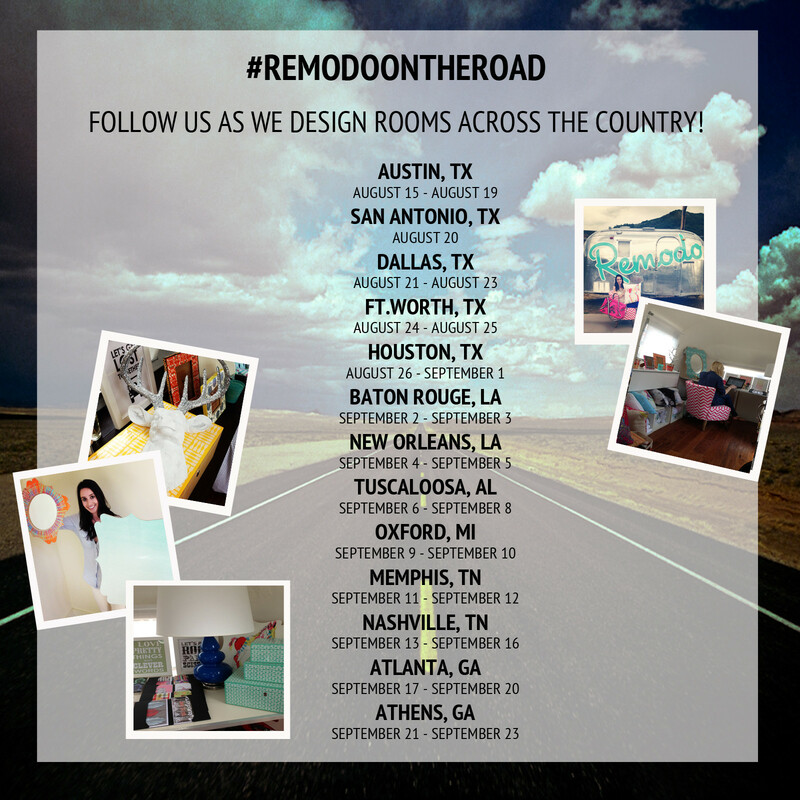 “Remodo On the Road” Tour – First Stop Is Austin, Texas! Hi locals! 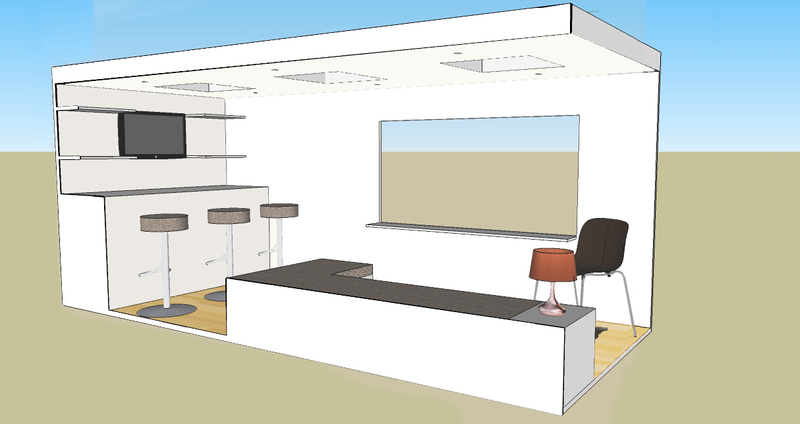 Do you need something to do this weekend, as well as some design inspiration for your home? I have the perfect event for you called “Remodo On the Road”, hosted by the team behind the gorgeous online design destination Remodo. The team consists of sisters Amanda and Whitney Fox, and when you take one look at their site, you can see they have an amazing eye for design. You’ll find ideas and products to make your living environment fresh and livable. Most of us spend a great amount of time in our homes, so making it a place that speaks to you and just makes you smile, is important. What is this “Remodo On the Road” tour all about you ask? Amanda and Whitney, who both graduated from the University of Texas at Austin, are going on tour with their mobile shop and Austin, TX is their first stop. You can find the mobile shop this Friday, August 15th, visiting the sorority houses at the University of Texas at Austin. On Saturday, August 16th and Sunday, August 17th they will be parked on campus in front of the Co-op Food Lot. They’re staying in Austin until Tuesday, August 19th. There will be prizes given out along the way along with a chance to win a room redo with Remodo, so please come! Also joining Remodo are Dolce Vita, Baked by Melissa cupcakes and Boxed Water. 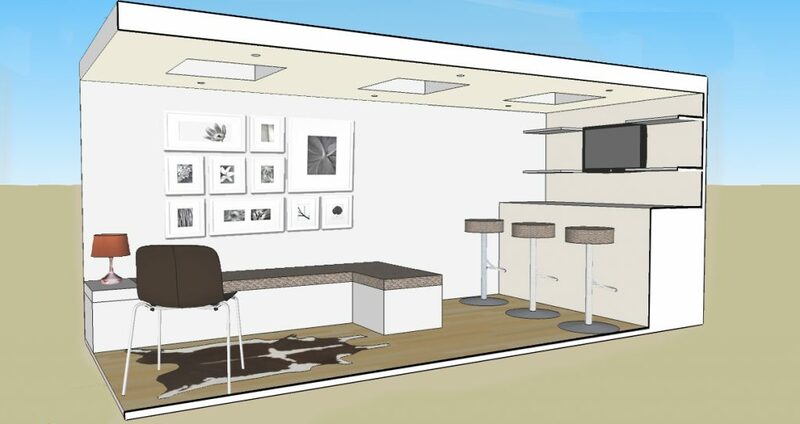 Visit Remodo today for design advice and inspiration. I hope you’ll attend their event! Previous articleRack Room Shoes Searches for the Next Models Wanted Family – Will It Be You?